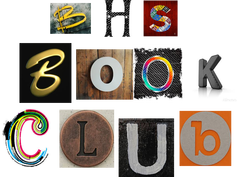 Find out how to join BHS Book Club!! See what books we have in the BHS Library collection & reserve a book! 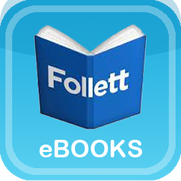 See what eBooks we have in the BHS Library collection & checkout one out!